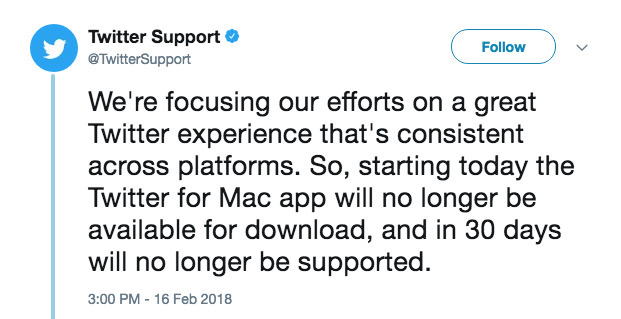 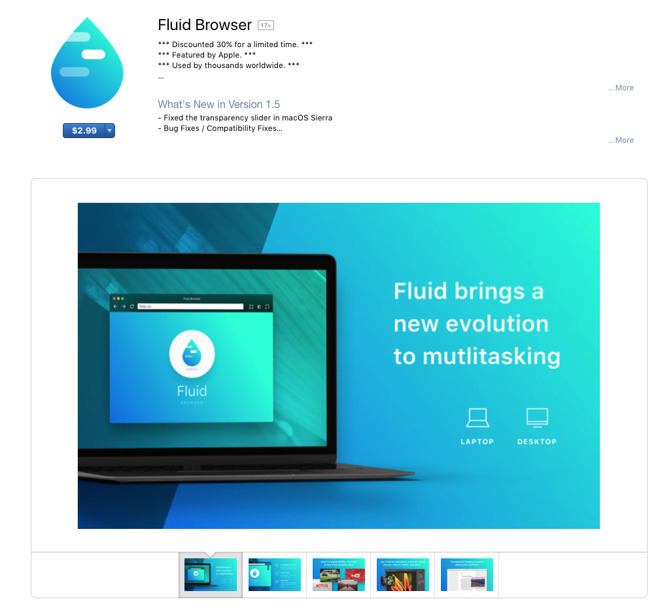 Maybe the disappearance of Twitter for Mac hasn't been that big of a deal for you because you've been using Twitter.com all along. 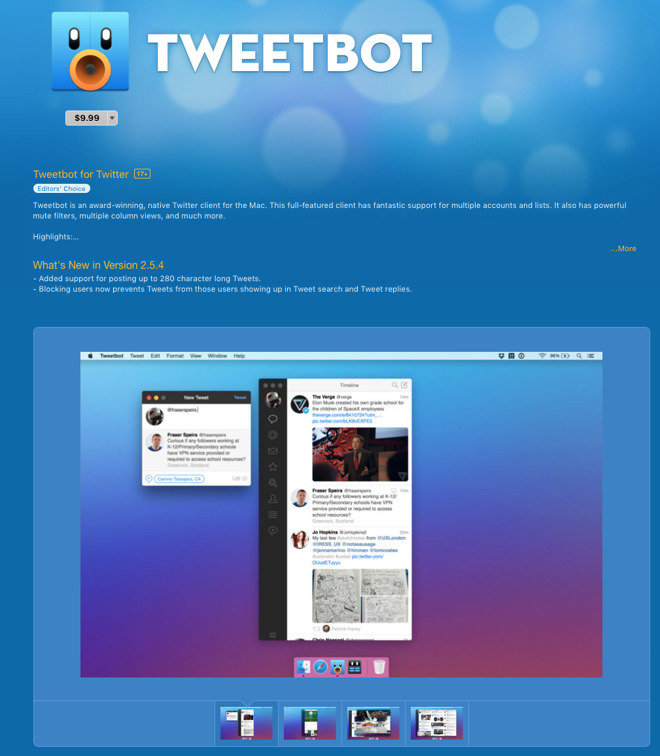 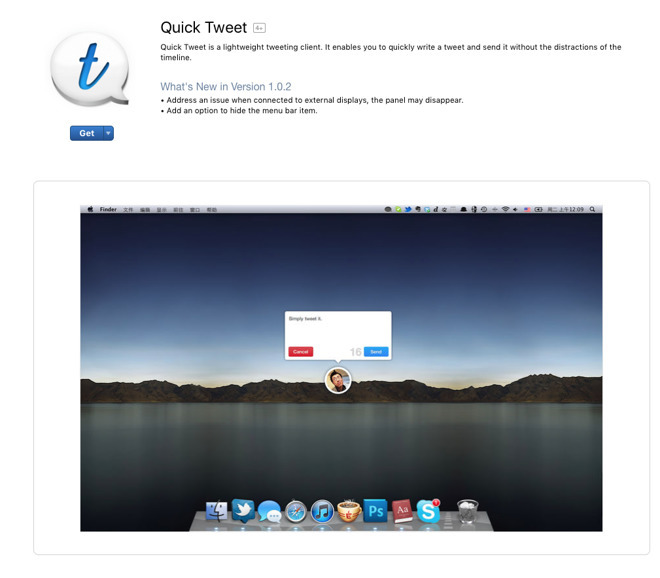 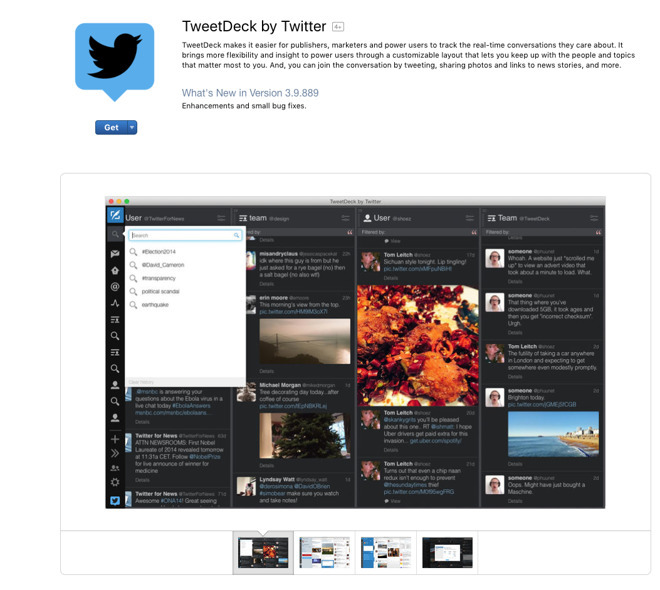 If you are a Twitter for Mac user, navigating to Twitter.com from your web browser is old-school, but it still works. 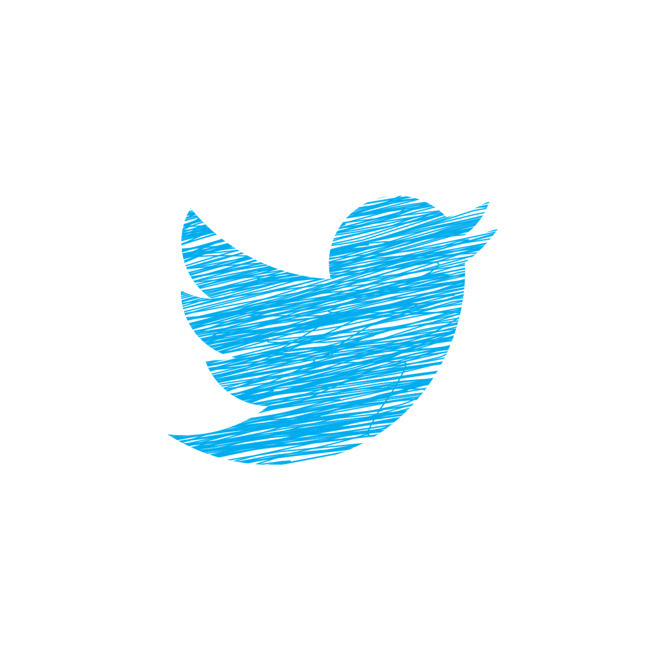 No, you don't get extra customizations and, yes, you do have to deal with sponsored tweets and algorithms, but it is a quick and easily-accessible fix. 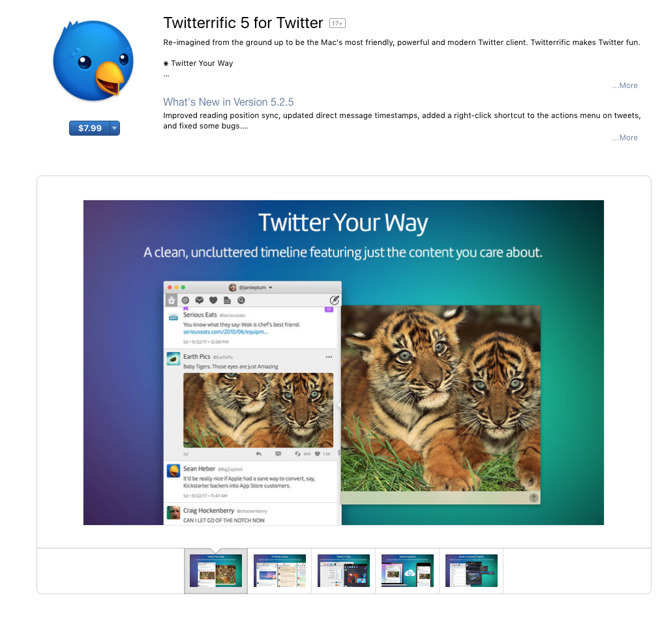 And, it appears Twitter may be trying to drive traffic to a website —as Facebook has always done —going forward.